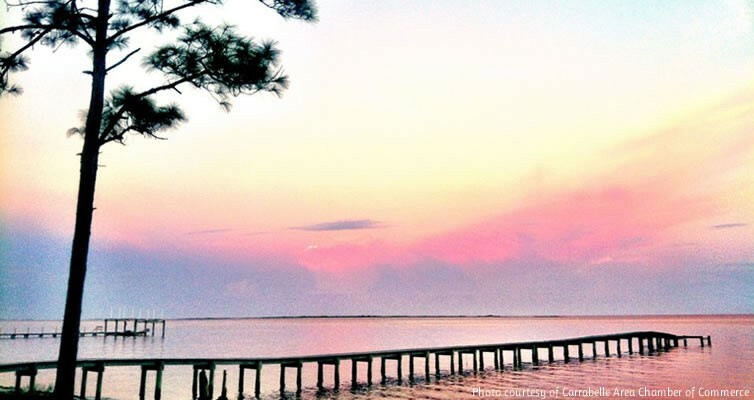 Although a hidden secret no longer, Carrabelle’s ideal location is surrounded by state and national forests, together with its beautiful, deep water seaport. 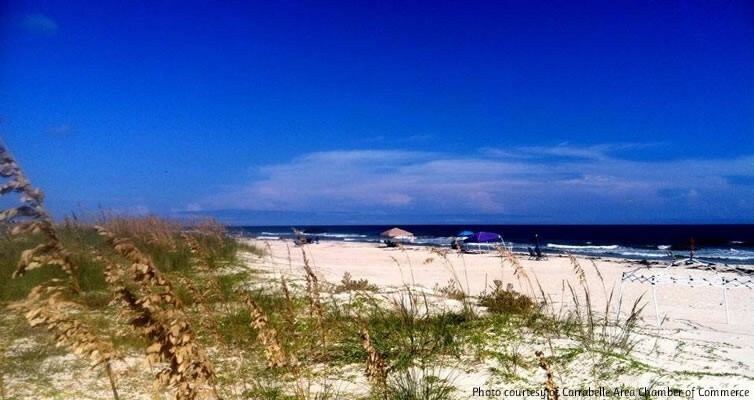 The community of 1300 residents welcomes travelers who enter by boat on the beautiful Carrabelle River, fly in by airplane at Carrabelle’s convenient municipal airport, or arrive via scenic Highways 98 along the coast and County Road 67 through the state and national forest lands. Carrabelle City Hall is MOVING! City Hall at 1001 Gray Avenue will close its doors on January 24, 2019. City Hall Operations will relocate to the new building on Thursday & Friday, January 24 & 25, 2019. Routine City Administrative Services will not be available during this time. For Law Enforcement dispatch call 850-670-8500. For Emergencies call 911. For limited & emergency City Administrative Services, call 850-697-3619. For Water & Sewer emergencies, call 850-661-2585. Routine City Administrative Services for all City departments will resume on Monday, January 28, 2019 at 8:00 a.m. at 1206 Hwy 98 East. The City of Carrabelle is pleased to report that public notices regarding drinking water contaminations for Carrabelle and Lanark have not been required by the Florida Department of Environmental Protection since October of 2012. 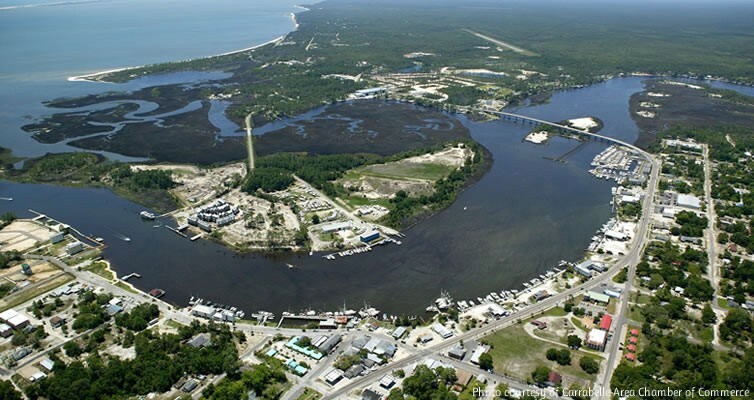 The Carrabelle and Lanark water treatment systems are routinely monitored for contaminants in your drinking water according to Federal and State laws, rules, and regulations. City of Carrabelle and Lanark Village “Annual Water Quality Reports” are now available online. These reports are designed to inform you about the quality of water and services we deliver to you every day. We are committed to ensuring the quality of your water. "The City of Carrabelle is a Fair Housing Advocate. If you feel you have been discriminated against, you may file a housing discrimination complaint at:1-800-669-9777 (Toll Free) or 1-800-927-9275 (TTY) or locally, Courtney Millender, City Administrator at (850) 697-3618, ext 104 or by email at citycbel@gtcom.net." 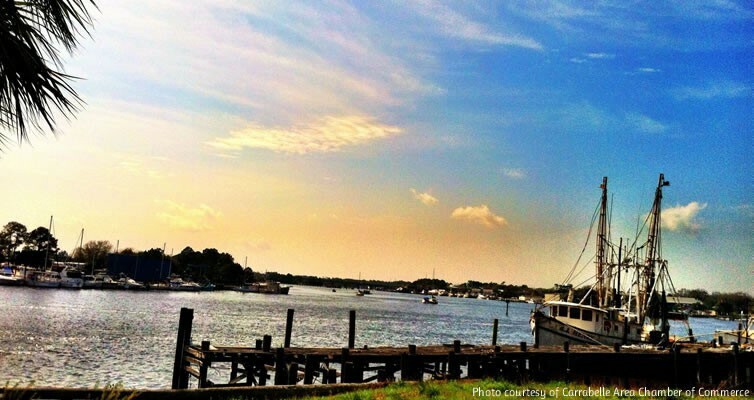 "The City of Carrabelle is an Equal Opportunity Employer. If you have any questions about equal employment opportunities or feel you may have been discriminated against, you may contact Courtney Millender, City Administrator at (850) 697-3618, ext 104 or by email at citycbel@gtcom.net." "The City of Carrabelle is a Section 504/ADA Compliant Advocate. If you feel you may have been discriminated against, you may contact Courtney Millender, City Administrator at (850) 697-3618, ext 104 or by email at citycbel@gtcom.net."